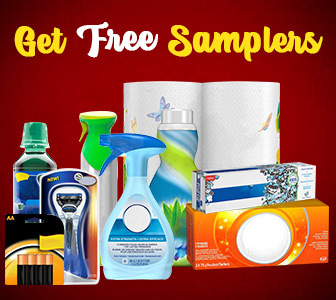 Goodlife Choose Your Adventure Contest — Deals from SaveaLoonie! The good life is what you make it! But being healthy and active makes exploring this incredible world we have, a little easier! 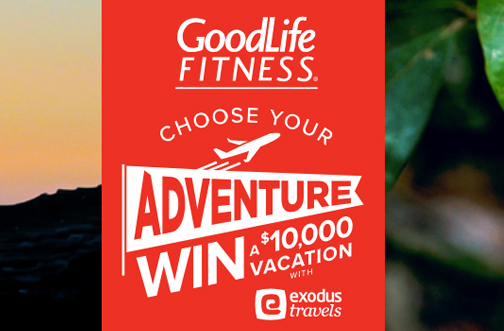 Goodlife Fitness is letting you choose your next adventure! Enter for your chance to win a $10,000 Gift Certificate from Exodus Travel to go on the trip of your dreams!